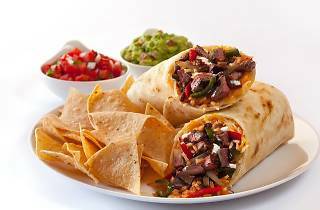 Craving for burritos, tacos or quesadillas? You're in luck. 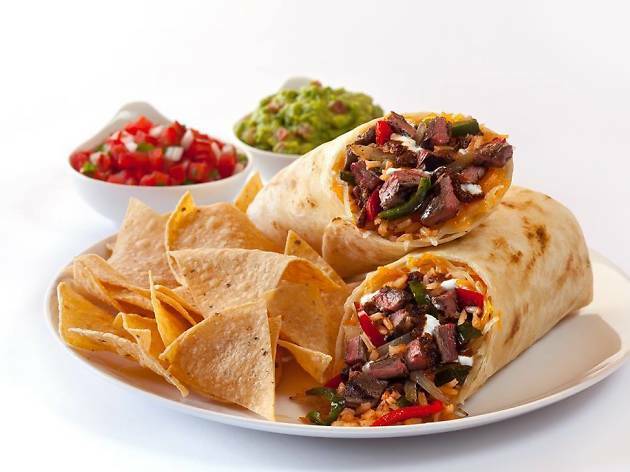 Deliveroo's celebrating Cinco de Mayo with one-for-one deals on Mexican food. All you have to do is order from Muchachos, Barrio by Mex Out, Mex Out, Baja Fresh or Señor Taco on the Deliveroo website or app, and the one-for-one option will pop up on selected items. Use the code 'TOROO' for two free deliveries worth $7.